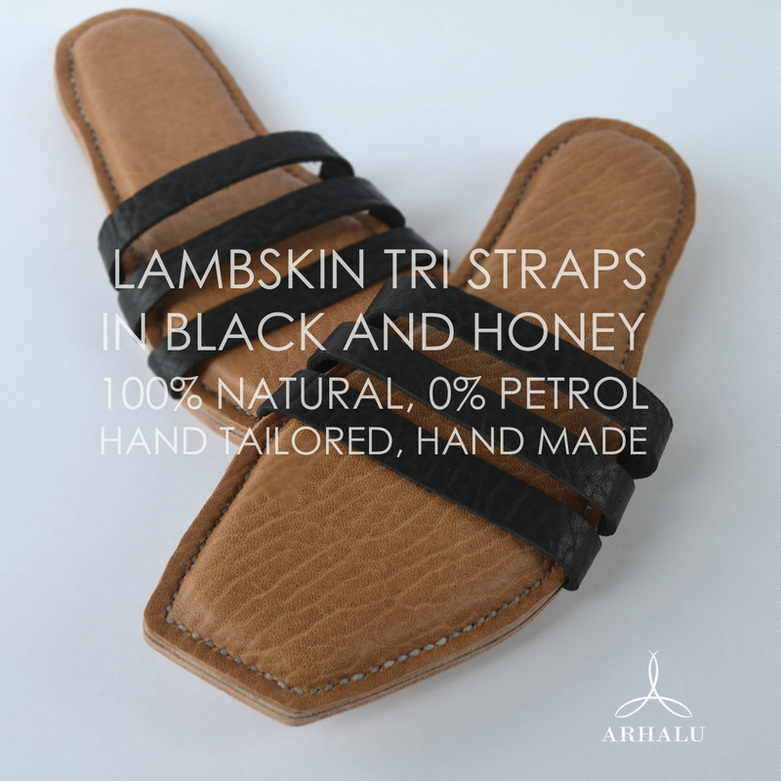 ARHALU is a true bespoke brand, specializing in handmade leather sandals and accessories. 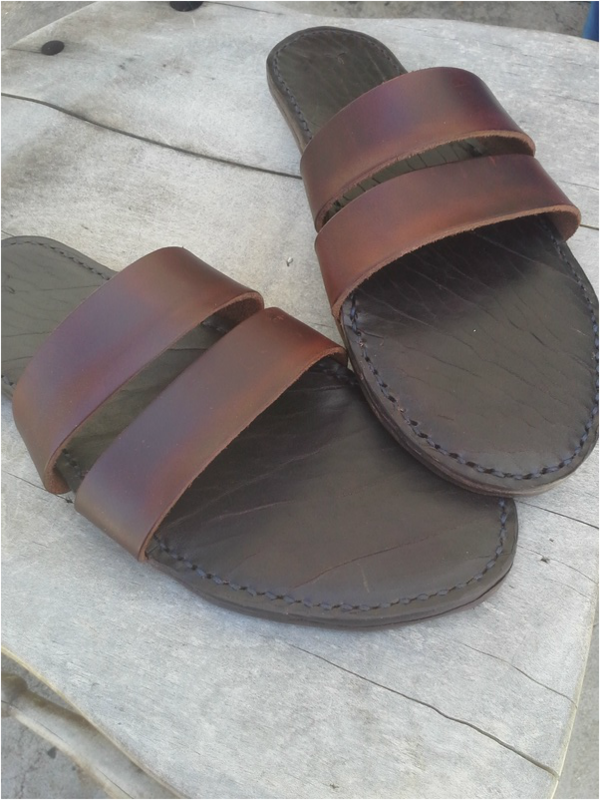 All products are tailor fitted and custom made by hand using only fine leathers. No glues, synthetic binders, or petrol based products are ever used.